Axalta Coating Systems has launched a new refinish brand to the South African market. 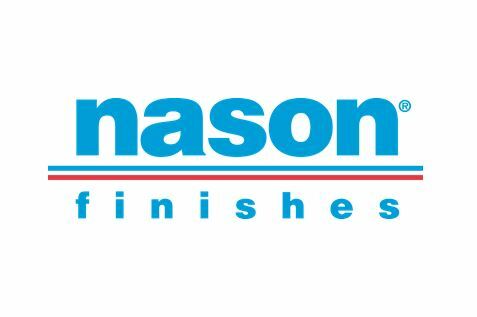 Nason Finishes was officially unveiled at paint and importer, City Paint & Tool, which boasts a nine shop presence in the Eastern Cape. Guests attending the event learned about the brand's Color Navigator spectrophotometer, a portable, hand-held colour measurement instrument designed to be used directly on a vehicle or part, and which is able to obtain the correct colour match.